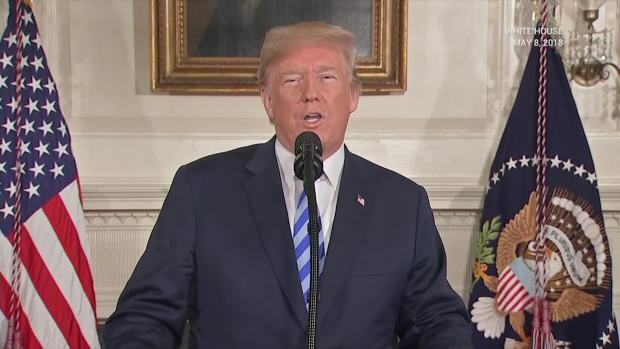 The Trump administration on Monday demanded that Iran make wholesale changes in its military and regional policies or face "the strongest sanctions in history," as it sought to turn up heat on Tehran after President Donald Trump's decision to withdraw from a landmark nuclear deal. Pompeo did offer Iran a series of dramatic potential U.S. concessions if it agrees to make "major changes." 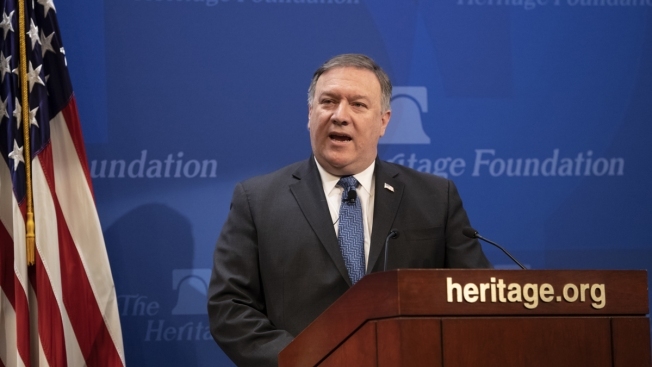 Under a new agreement, the U.S. would be willing to lift all sanctions, restore full diplomatic and commercial ties with Iran and even support the modernization of its economy, Pompeo said. British Foreign Secretary Boris Johnson, speaking to reporters in Argentina, said he believed packaging all of Iran's concerning behavior into one agreement would be a heavy lift. 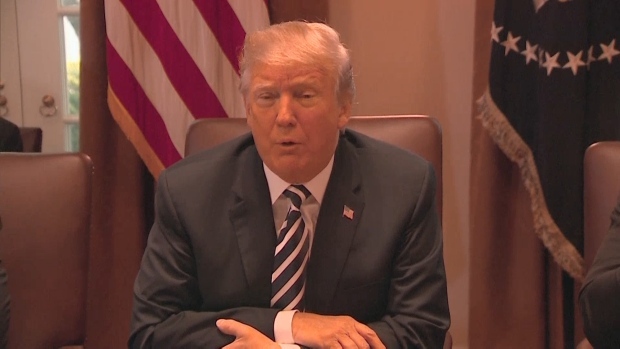 "If you try to pull all of those into a giant negotiation, a new jumbo Iran negotiation, a new treaty . I don't see that being very easy to achieve in anything like a reasonable timescale," he said. "The idea of a jumbo Iran treaty (is) very difficult." European Union foreign policy chief Federica Mogerhini said in a statement that Pompeo had not shown how resolving any of Iran's problematic non-nuclear activities would be easier done outside of the deal, which is known as the JCPOA, the acronym for the Joint Comprehensive Plan of Action. 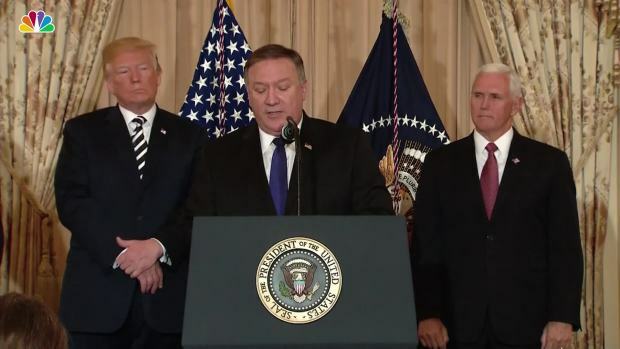 "Secretary Pompeo's speech has not demonstrated how walking away from the JCPOA has made or will make the region safer from the threat of nuclear proliferation or how it puts us in a better position to influence Iran's conduct in areas outside the scope of the JCPOA," she said. "There is no alternative to the JCPOA." Mike Pompeo was sworn in as Secretary of State on May 2, laying out his plans for "tough diplomacy."